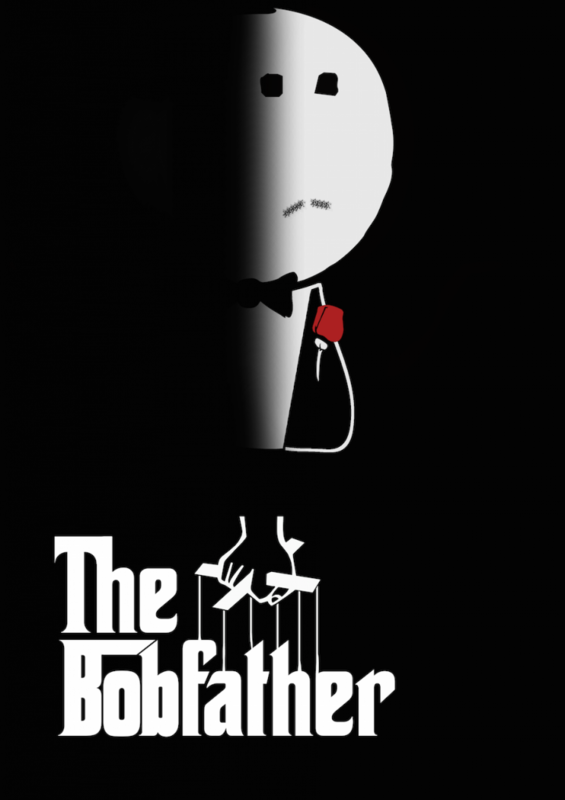 The Bobfather – Movie Quiz Night! Add your friend's details to the box below and a new account will be created for them with a free ticket to The Bobfather – Movie Quiz Night!. That's right - we're bringing back our ultimate movie quiz. Join us for a Thinking Bob film quiz extravaganza! We'll be bringing the clips, pictures, posters, quotes and soundtracks from the world of film, you just need to bring the knowledge and excitement! No need to be a true film nerd as all of the films will be mainstream, award winning, or well known classics.